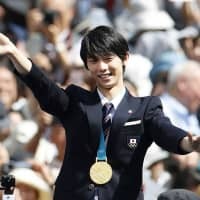 A parade to celebrate 23-year-old Yuzuru Hanyu achieving the first back-to-back wins in 66 years in men’s figure skating at the Pyeongchang Winter Olympics, was held in his hometown of Sendai and had an economic effect of an estimated ¥1.85 billion, an organizing committee announced Nov. 30. 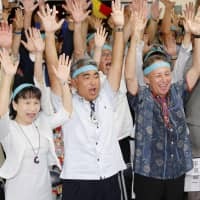 According to the committee, April’s parade was attended by around 24,600 people from outside Miyagi Prefecture and around 400 from overseas, so the effect mainly focused on spending for lodging, and food and drink. 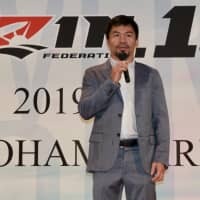 “It’s surprising to see yet another accomplishment by Hanyu appear in such (positive economic) figures,” said Katsuya Ito, chairman of the committee and director of the culture and sports department in Sendai. 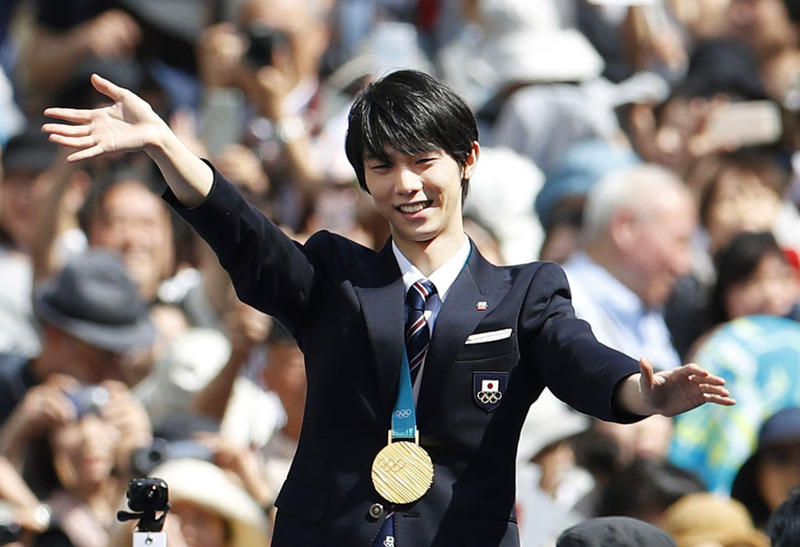 1) What did Yuzuru Hanyu achieve? The first back-to-back men’s figure skating wins in 66 years. 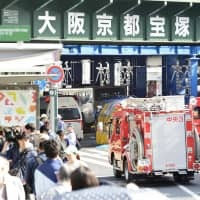 2) Why was the parade held in Sendai? Because it’s Yuzuru Hanyu’s hometown. 3) In what areas did the economic effects appear? Accommodation, and food and drinks.